Are you an avid traveler or always on the lookout for low fare flight deals? It’s that time of the year to plan for a year-end holiday. Whether it’s with your friends, family or even a romantic getaway trip, you might be unsure of where to go. Perhaps a trip to Bali for an island getaway? Did you know that with AirAsia BIG, which is the loyalty programme of AirAsia, you could get a FREE flight to Bali with 33,000 BIG Points? But don’t be put off by the amount of points you need, it really is achievable. We’ll break it down for you in this article, and show how you can earn BIG Points to redeem a free flight. 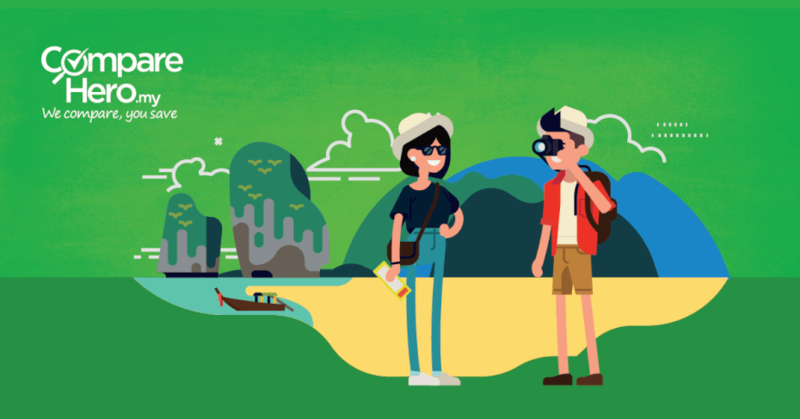 There are many ways you can earn AirAsia BIG Points, and the best part is you are not limited to only earning BIG points through flight purchases! 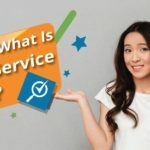 For the sake of this article let’s go with an Alliance Bank credit card which will allow you to convert 3,000 Timeless Bonus Points for 1,000 BIG Points. 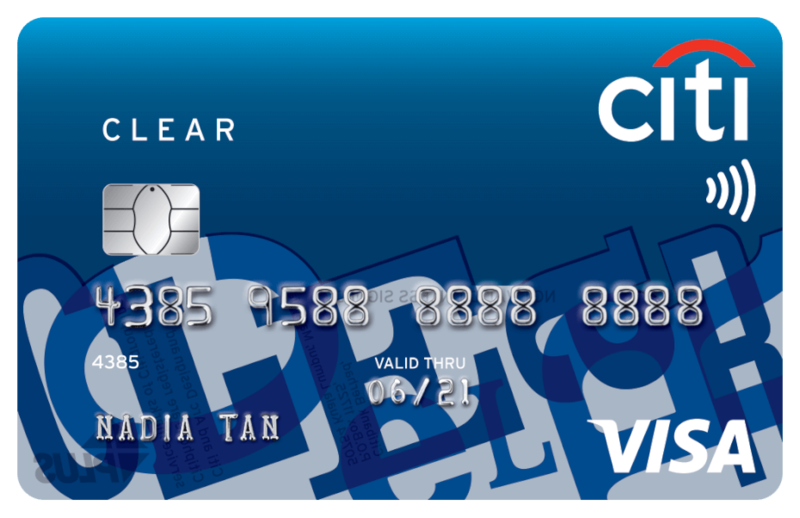 The Alliance Bank You:nique Rebates card also offers unlimited cash rebates on all retail spending. This means, no matter where or when you spend, you’ll be collecting rebates points when you swipe your card. 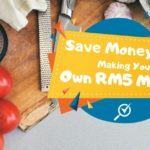 For every RM1 spend = 2 reward points. You can get a return flight ticket to Bali with 33,000 AirAsia BIG Points on a normal fare ticket. If it’s during Final Call Sale, you would need even less BIG Points! But for this article, we’ll focus on normal period redemption. Based on your monthly spending as above, with an Alliance Bank You:nique Rebates card you would have collected 3,000 Timeless Bonus Points every month. You can then convert the 3,000 Timeless Bonus Points to 1,000 AirAsia BIG Points. For every RM1 spend = 2 Timeless Bonus Points. You’re still short of 17,000 BIG Points to score that free flight to Bali BUT you can collect BIG Points through other methods during that 12 months period which will be discussed further below. But, take note that the bulk of earning BIG Points is made faster and easier when you use the right credit card! 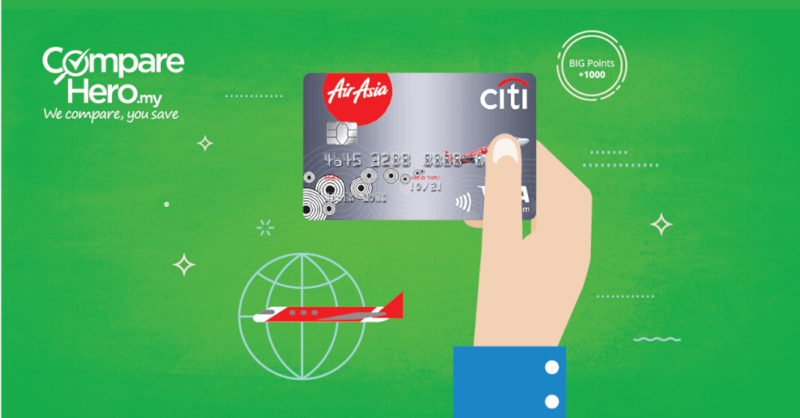 On the lookout for a credit card that rewards your daily spending AND helps you collect AirAsia BIG Points faster? Click below to apply for an Alliance Bank credit card and you can even pick a gift upon approval and activation of the card. 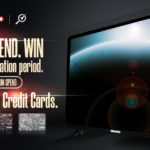 You can also earn BIG Points during special limited-time offer campaigns. From 27 Nov 2017 – 28 Feb 2018, CompareHero.my and AirAsia BIG will be giving out BIG Points to customers that apply for a credit card with CompareHero.my within the campaign period. Every month during the campaign period, 100 credit card applicants on CompareHero.my will receive 1,000 BIG Points whether or not your application gets approved. But upon approval and activation of the credit card, you will also receive a complimentary gift from CompareHero.my. But that’s not it, on top of the 1,000 BIG Points, you will also be in the running to win the Grand Prize of 50,000 BIG Points. 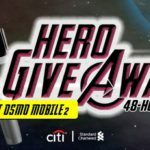 That means you can get a total of 51,000 BIG Points by applying for a credit card with CompareHero.my. However, do take note that successful application and activation of credit card is required in order to be eligible for the Grand Prize. 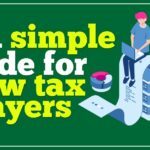 The campaign is from 27 Nov 2017 – 28 Feb 2018, click here for the terms and conditions. Let’s say you took part in this campaign, you would have received 1,000 BIG Points. AirAsia BIG also allows you to earn from lifestyle partners through their respective reward programs. This means you will get rewarded for your daily spend from partnering outlets. As of today, the price of RON97 is RM2.57 per litre. Let’s say your monthly petrol spend is RM200, which means you pump approximately 97 litres of petrol in a month for that amount. You can then convert the PETRON MILES Points to AirAsia BIG Points, at a conversion rate of 2 PETRON MILES = 1 AirAsia BIG Points. So every month, you would be earning 145.5 AirAsia BIG Points. 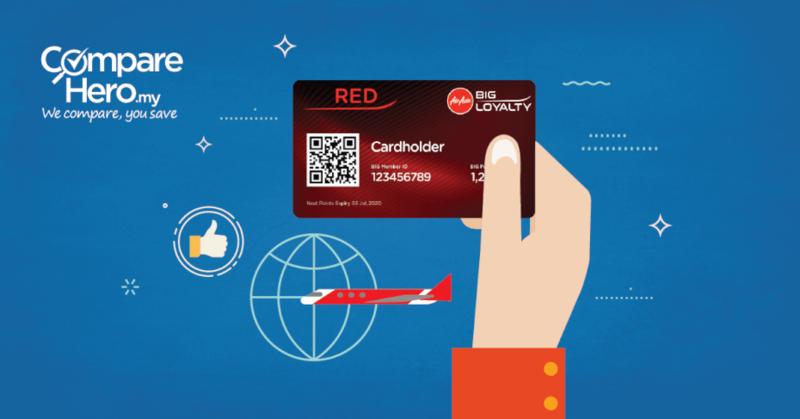 The Freedom Flyer Programme (FFP) is AirAsia BIG’s revamped loyalty program that rewards its members for their loyalty to AirAsia. The FFP has a 4-tiered membership status which is Red, Gold, Platinum or Black that will be determined by how often you fly with AirAsia. 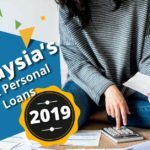 Essentially, the more you fly with AirAsia, the faster you will move up the membership status, and most importantly, the more AirAsia BIG Points you will earn. Anyone can be a member and the FFP membership is free for life. Just register online at www.airasiabig.com or through the AirAsia BIG Loyalty mobile app. 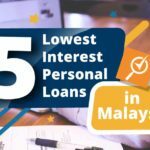 If you want to know how to make the most of the FFP during AirAsia BIG promotions like the Final Call sale, check out this article here. For example, if you are currently a Gold member status, you will get to enjoy up to 40 AirAsia BIG Points for every RM10 spend. This will be for flight ticket purchase and also for in-flight purchases such as meals on board. 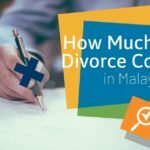 Assuming the flight tickets cost RM138 for all the 3 times you balik kampung, you would then have earned a total of 1,242 BIG Points. That is just an example of the BIG Points you will collect for one flight, imagine the amount of points you can earn each time you fly with AirAsia. The rate of acceleration would also help you achieve the points you need a whole lot faster. 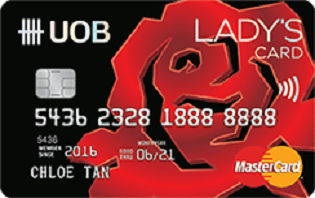 If your monthly spend with this card is RM1,000, you will earn 1500 AirAsia Points. During the 12 months period, you would have then earned 18,000 AirAsia Points. As the conversion is based on 2,000 AirAsia point = 500 AirAsia BIG Point, you will then have earned 4,500 BIG Points. 6. When You Spend at Lifestyle Partners. Next, you can collect BIG Points from your everyday purchases. From shopping for clothes, electrical, beauty products to online shopping and eating out at restaurants, you can be collecting BIG Points from it all. Let’s say you have a TIME Broadband which costs RM157 per month. You can earn 1 BIG Points = RM1 spent with TIME Broadband, so during the 12 months, you would have earned 1,884 BIG Points. The e-store is among the newest offering from the AirAsia BIG Loyalty after the Freedom Flyer Program, which was launched in September 2017. With AirAsia BIG’s e-store, members can earn points when they shop online. The e-store is aimed at providing members a platform to earn points in a smart and easy manner. The points earned from this program can be used to redeem for free flights and other travel benefits. The launch of AirAsia BIG Loyalty’s e-store ties in perfectly with the 12.12 internet shopping campaign and Christmas shopping. BIG members can look forward to exclusive offers while also earning BIG points. AirAsia BIG Loyalty will be partnering with over 200 merchants across South East Asia for the e-store offerings. Among the retail partners for the eStore are Uniqlo, 11street, Kinokuniya, Fave, Hotel.com, Bus Ticket Online, Honestbee, Ezbuy and more. The way the eStore works is that you will earn 1 BIG Point for every RM1 spent through the AirAsia BIG eStore. But, you can earn more BIG Points during special campaigns. The best part is that there will be no cap on the amount of points BIG members can earn through the eStore. 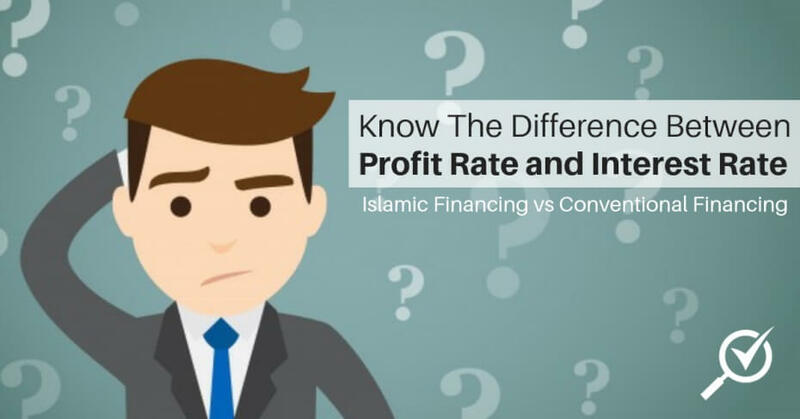 For example, let’s say you spend RM1,000 every month at partnering merchants. 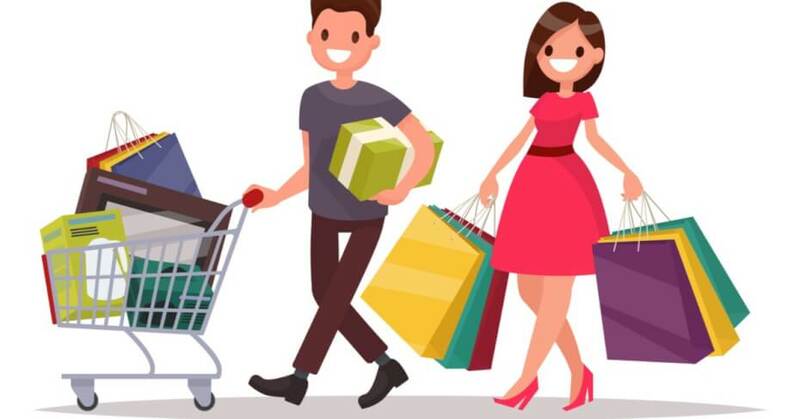 That may sound like a lot, but remember you can get groceries, discount deals, clothes and books from the retail partners. So you may already have been purchasing at the retail partners before the eStore was launched. Now that the eStore is live, over the duration of 12 months, you can collect 12,000 BIG Points. Pick from the affiliate partners you would like to shop or book, click “shop now” or “book now”, and you will then be redirected site. Make sure you stay within the redirected site until you complete your purchase to qualify for earning the BIG Points. Make sure you enable cookies on your device, and use the same device throughout the ordering process. Finally, don’t forget to whitelist AirAsia BIG’s website if you have a software that blocks ad or pop-ups. Be on the lookout for events and travel fairs where you can also earn BIG Points. During these events, you can also earn BIG Points on transactions done there. A Return Trip To Bali Redeemed with AirAsia BIG Points! Out of the total 8 ways available, we only used 7 ways, and even then managed to score a free flight, giving us an additional 5,372 BIG Points to spare. If you time it right, you could then use these BIG Points to redeem another free flight during the Final Call Sale or the Final Call X Sale! Indeed, AirAsia BIG Points is a rewarding point system for everyone, especially because there are many ways points can be earned. 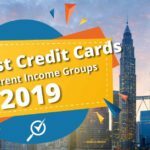 Though you might think you need to spend a lot to earn these BIG Points, most of the spending is in our day-to-day expenses anyway, such as petrol, lifestyle spending, and even making full use of your credit card spending by converting your reward points. It’s really about making it a habit to capture or convert BIG Points at every possible channel. 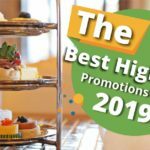 As a result, you will be earning points faster, giving more value to BIG members because redeeming free flights is very much achievable as made evident through the breakdown above. Dear Fellow Travellers: Be Prepared To Redeem More Flights With AirAsia BIG’s Revamped Loyalty Program!